Browse » Home » Other Stores » Went over budget on purpose! Went over budget on purpose! 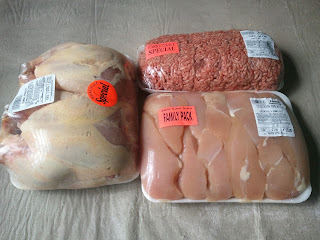 Besides my Publix trip this week, I also went to ALDI to get the basics and the kosher supermarket to get kosher meat. 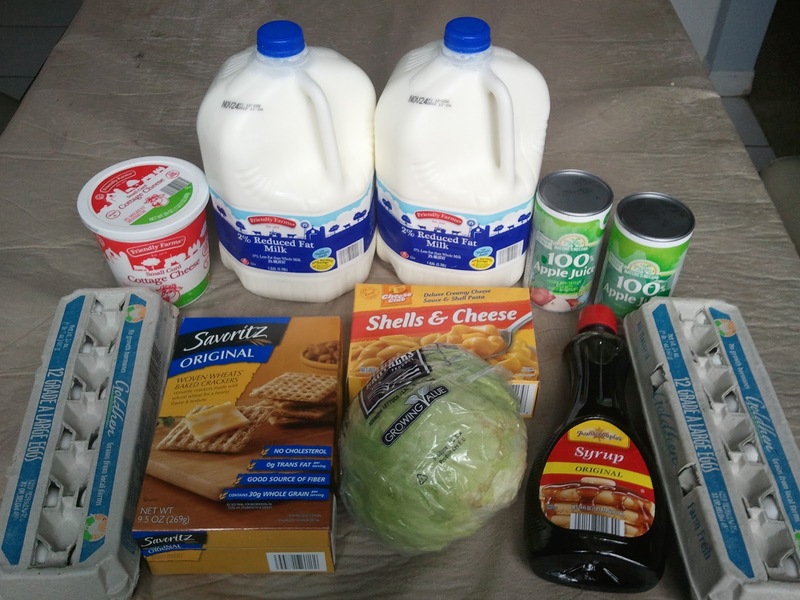 Between these two trips, I spent more than my weekly $80 budget. But that is okay, since the meat will last a few weeks, maybe through the end of the year. 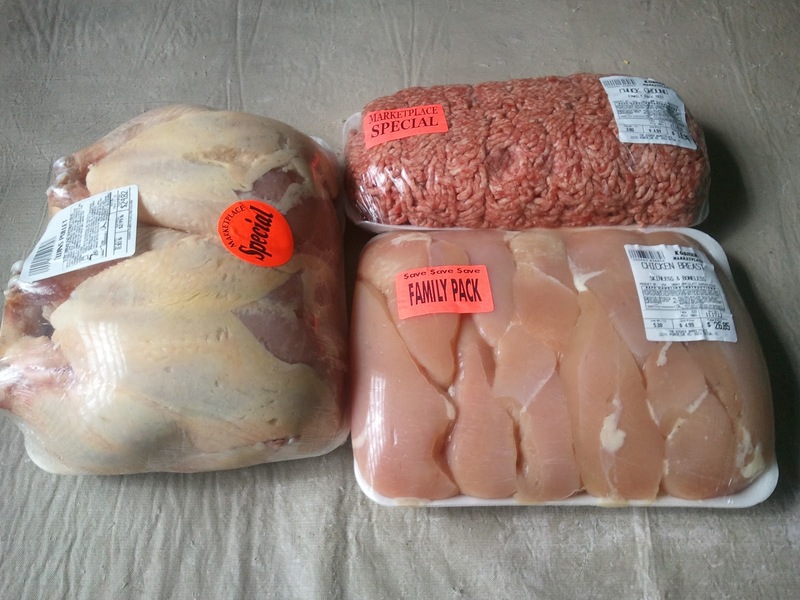 It is okay to spend extra in my mind on certain things like you said meat. Regardless would rather have less meat and a better product. Happy thanksgiving.